Learn more about the exhibition “Annabeth Rosen: Fired, Broken, Gathered, Heaped” during a discussion with the artist and organizing curator, Valerie Cassel Oliver. The exhibition comes to Cranbrook from the Contemporary Arts Museum Houston, where Cassel Oliver served as senior curator. This is Rosen’s first major survey and covers 20 years of work. 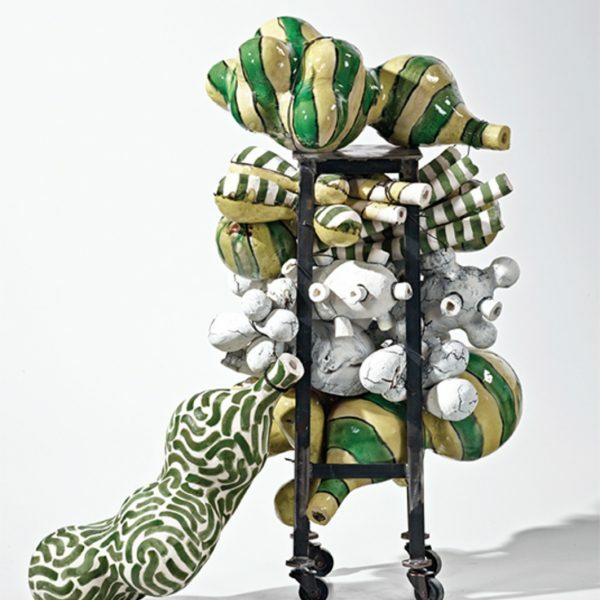 The exhibition features both early and recent ceramic sculptures that range from the diminutive to the monumental. In addition, the survey highlights Rosen’s works on paper that mirror the trajectory of her sculptural pieces. 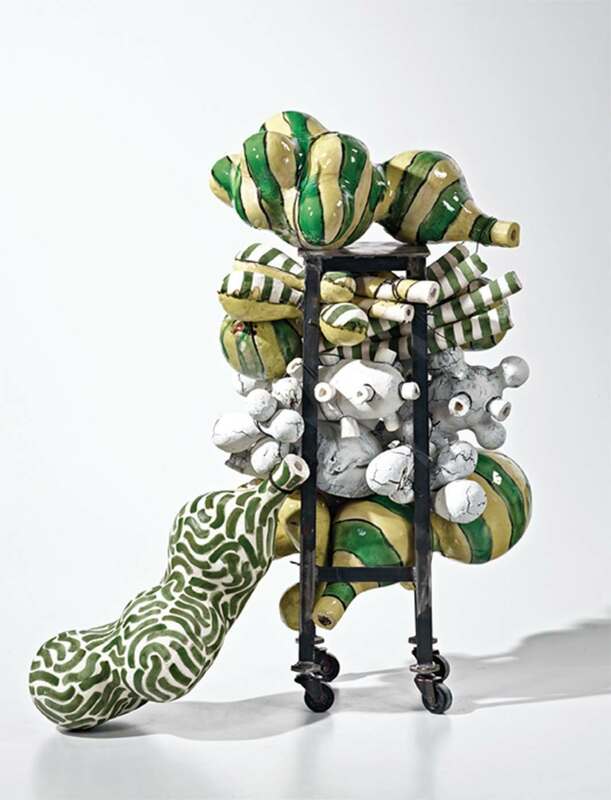 Rosen is a 1981 graduate of the Cranbrook Academy of Art Ceramics department. The lecture will be followed by the opening preview of the exhibition.